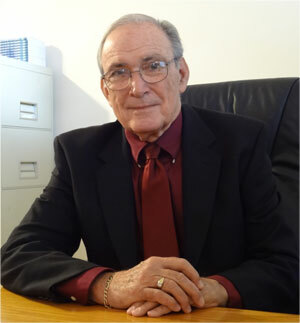 After retiring from my U.S. Navy career in 1988, I moved to Brevard, Florida, where I became an advocate for seniors, developing the Brevard Alzheimer’s Foundation, building three dementia care centers and establishing a $2 million endowment. 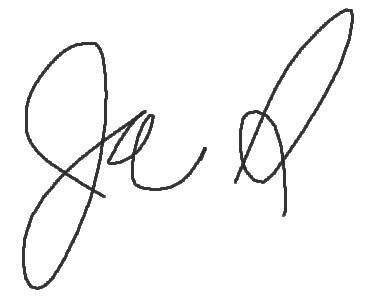 In 2011, I founded Helping Seniors of Brevard County, Inc., as a non-profit 501(c)(3), to assist all seniors, not just those with dementia. We seek to provide information about senior services and advocate for the elderly so e can age with dignity. The media reports that the senior population is growing rapidly, representing nearly 1 in 4 people locally in Brevard, while our County Budget allocates less than 1/10th of 1% of its billion dollar budget specifically for senior aid. Helping Seniors is an organization of private citizens to address senior issues – not to “compete” with existing programs, but to “complete” them. 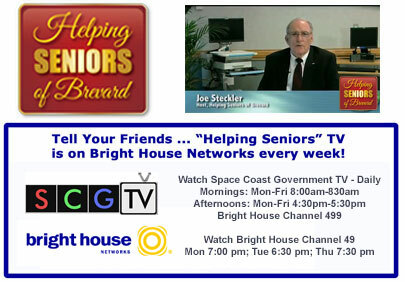 Helping Seniors is here to do that with “outbound” information – we have already produced 60 educational TV shows you can watch on cable television and on demand at HelpingSeniorsofBrevard.org; we produce and air a radio show you can hear Thursdays at 1 pm on AM 1300 Radio WMEL; and we publish monthly articles in respected Senior publications such as Senior Scene magazine. Helping Seniors also exists for “inbound” help as well – we are creating an information network to direct seniors to essential services and have established a Helping Seniors hotline staffed by an experienced full-time information specialist tasked with assisting, case by case, in finding good answers. Since our founding, I have directed Helping Seniors as a volunteer and will continue to do so until we recruit an executive director. Last December, I had a stroke but suffered no impairments. Others are not so fortunate. Realizing I was one of the lucky ones, I wrote and moderated a series of TV shows on strokes to raise awareness. The need is there and growing daily for information and guidance on senior issues.